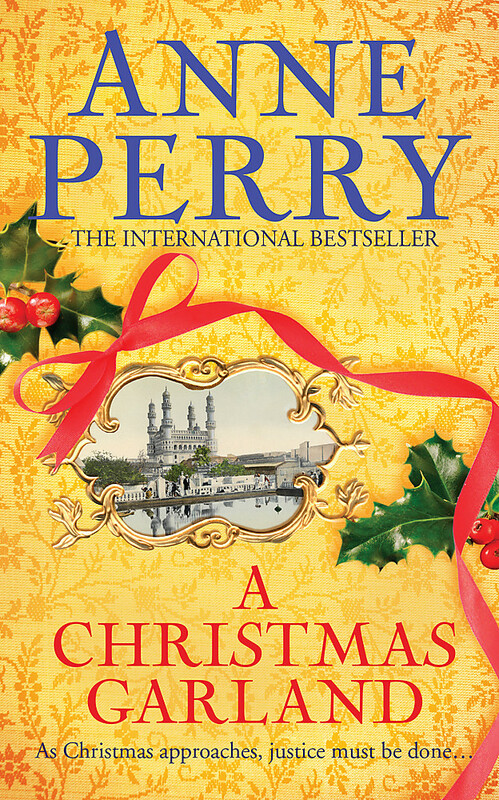 A festive story of hope and redemption emerging from the depths of Victorian society. 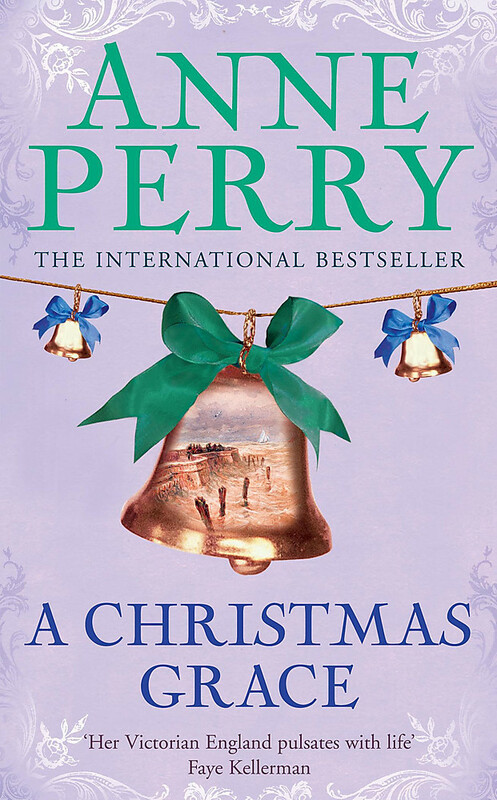 1864, and on a bitter December night in Victorian London, one man longs for a Christmas miracle. 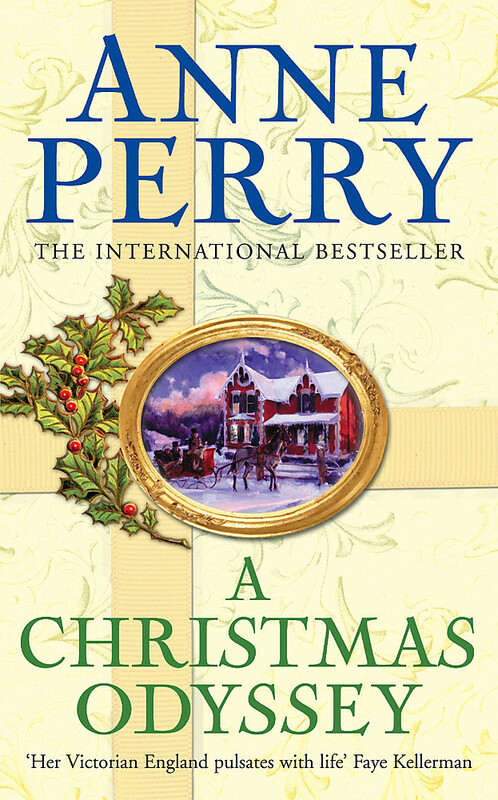 The city is preparing for the holidays yet James Wentworth is unable to focus on anything other than the disappearance of his wayward son, Lucien. 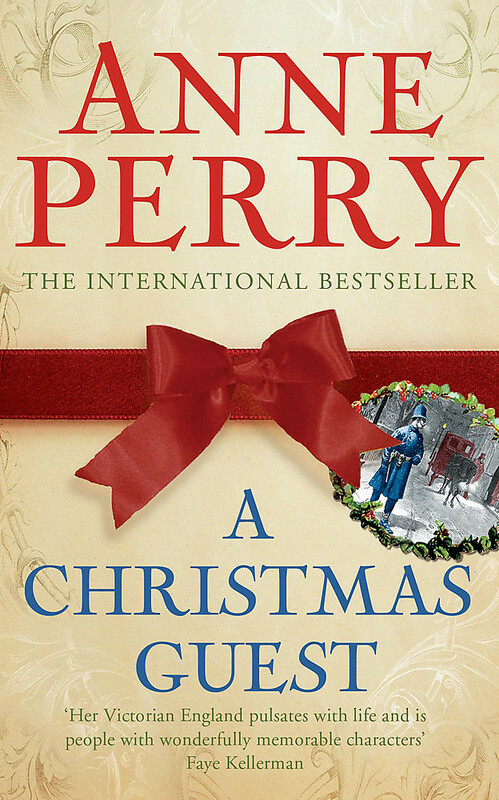 In desperation, he turns to his old friend Sir Henry Rathbone for help. Rathbone finds assistance in the shape of reformed criminal Squeaky Robinson and the enigmatic Doctor Crow and as the group's investigations take them deeper into the seedy underbelly of the capital they uncover a squalid world of illicit pleasures and a trail that leads them closer to the man they seek. But as they get nearer to their quarry, tales also begin emerge of Lucien's violent tendencies, his consuming obsession with a dangerous young woman and the disturbing Shadow Man. 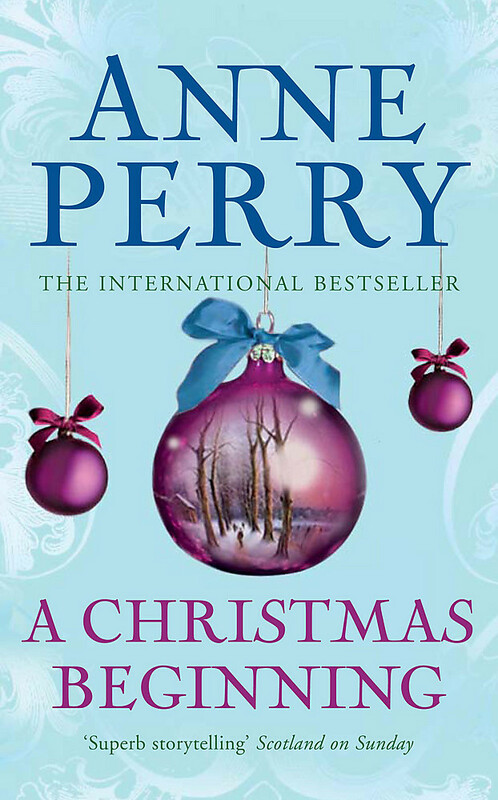 Can they bring Lucien home alive and if so, will it be a grave mistake for all concerned? 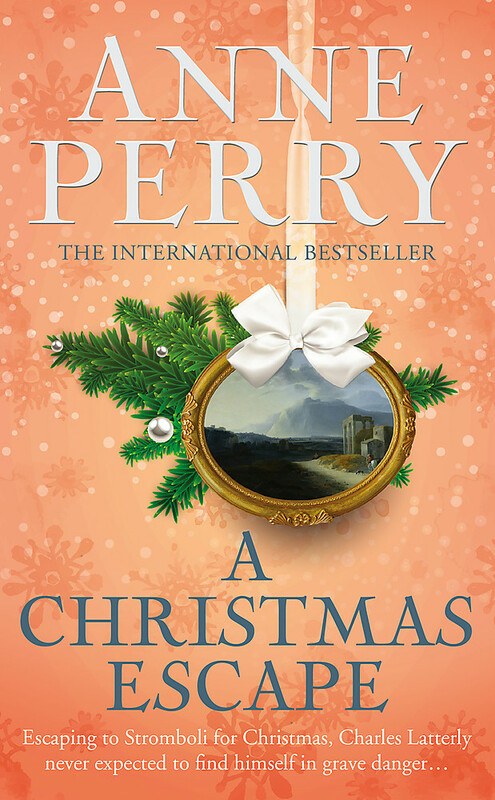 With twenty million books in print throughout the world, Anne Perry's bestselling novels are noted for their memorable characters, exploration of social issues and historical accuracy. Selected by The Times as one of the twentieth century's '100 Masters of Crime', Anne lives in Scotland. 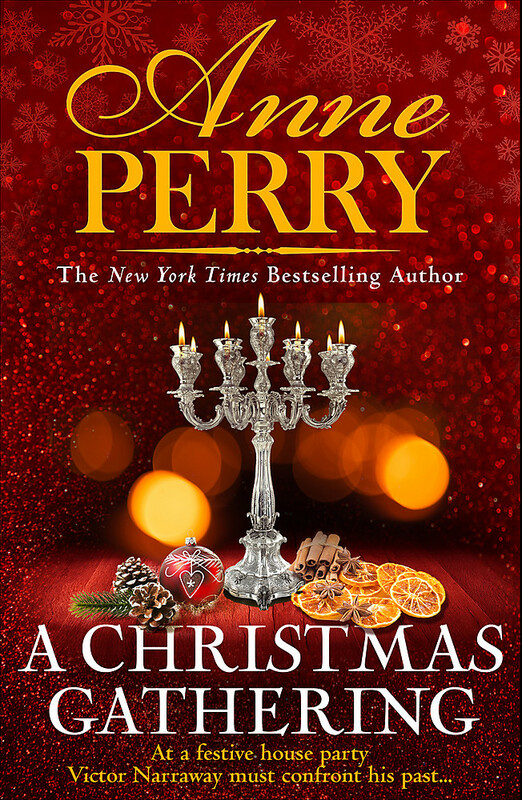 Visit her website: www.anneperry.net.